Former Gov. 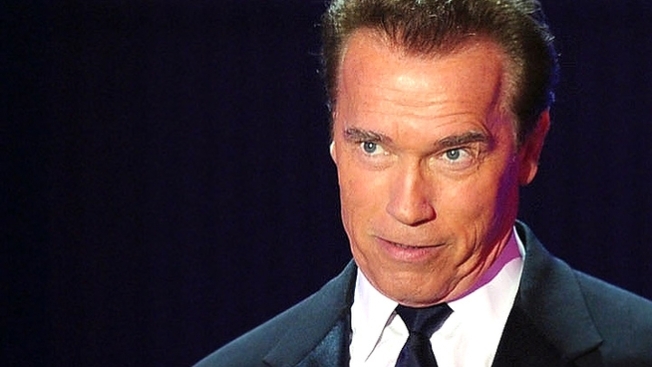 Arnold Schwarzenegger plans to put his acting career on hold. The "Terminator" star asked his talent agency Thursday to put all of his pending entertainment projects on hold, NBC LA has confirmed. Schwarzenegger's office released the statement Thursday: "Governor Schwarzenegger is focusing on personal matters and is not willing to commit to any production schedules or timelines. This includes Cry Macho, The Terminator franchise and other projects under consideration. We will resume discussions when Governor Schwarzenegger decides." The request came just days after Schwarzenegger admitted to fathering a child with a household staffer. Reports have identified the woman as Mildred Baena, who worked for the family for 20 years. She retired in January of this year. Baena lives in Bakersfield with the child she had with Schwarzenegger and her three other children, according to reports.